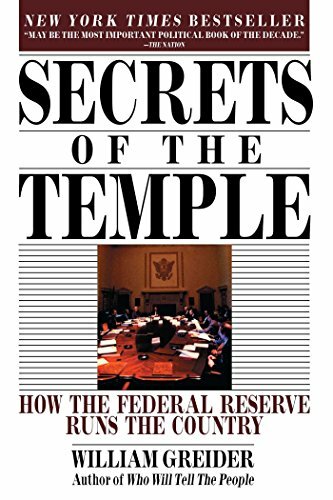 Back in 1969, Vic Lockman published a cartoon booklet exposing the Federal Reserve System. Lockman was a cartoonist for Disney. He did not do the final cartoons. He wrote the story lines and provided accompanying cartoons. Then the in-house Disney cartoonists re-drew them. Lockman had been reading my essays on the Federal Reserve. He created The Official Counterfeiter as an easy-to-grasp explanation of fractional reserve banking. He updated it in 1974. 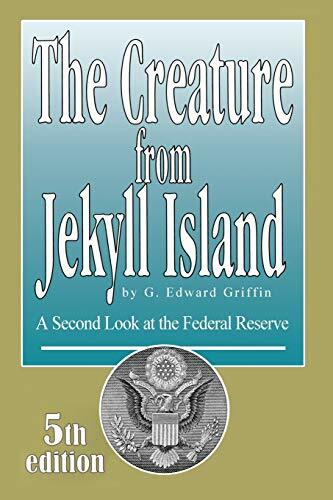 Unlike virtually all popular criticisms of the Federal Reserve, this booklet reported that the FED returns to the Treasury most of money it makes from interest paid the interest it earns. Look at the figures in 1974. The debt held by the FED was $140 billion. Today, it is over $4.4 trillion. You can download the booklet. Click here. 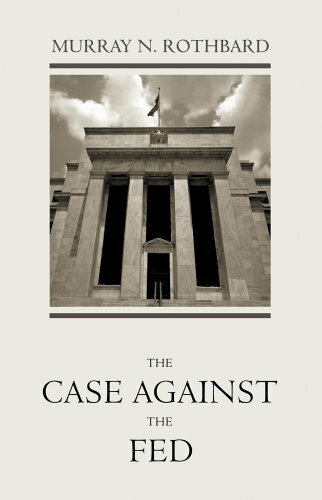 The Case Against the Fed Murray N. Rothbard Check Amazon for Pricing. 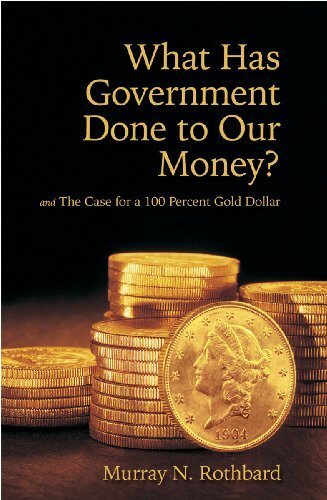 What Has Government Do... Murray N. Rothbard Check Amazon for Pricing.